The border between the United States and Mexico stretches 1,954 miles. U.S. Customs and Border Protection 's top priority is to keep terrorists and weapons from entering the U.S. while welcoming all legitimate travelers and commerce, according to their website. 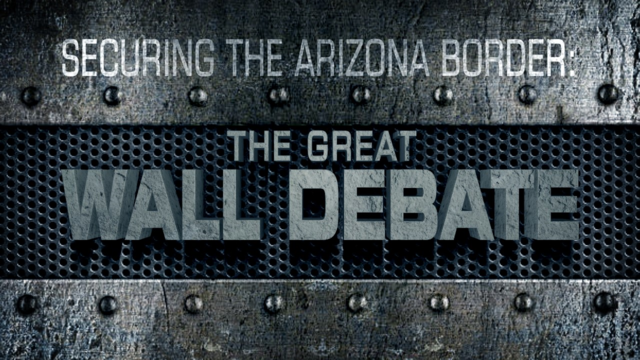 Guy Atchley and Stella Inger traveled to Nogales, Arizona to present Securing the Arizona Border: The Great Wall Debate. In January, President Donald Trump mandated constructed of the wall in an executive order. Four companies are building prototypes in San Diego. The wall would be vastly different from the one currently in place. 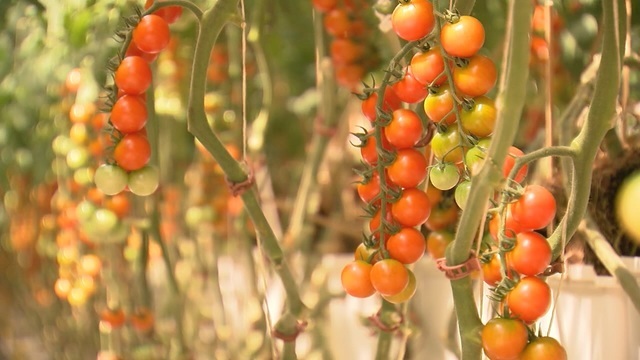 It will be designed to prevent climbing and tunneling. But the wall does not extend all 2,000 miles even now. In fact, it only encompasses close to 6,000 miles because of various barriers. 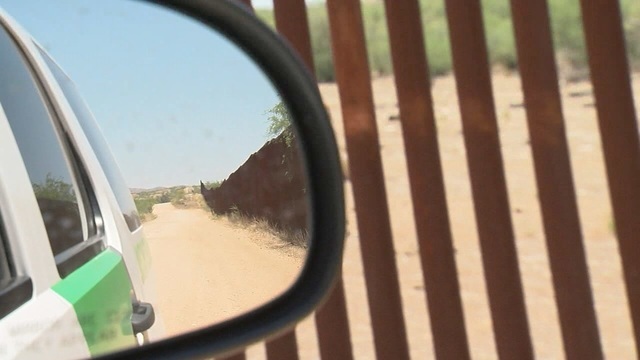 Nine On Your Side's Whitney Clark has a look at what the wall looks like now and the Arizona companies hoping to build the future. There are a variety of barriers that separate the United States and Mexico. Tall fences, vehicle barriers, barbed wire fences, and natural barriers. The Organ Pipe National Cactus Monument utilizes fencing. 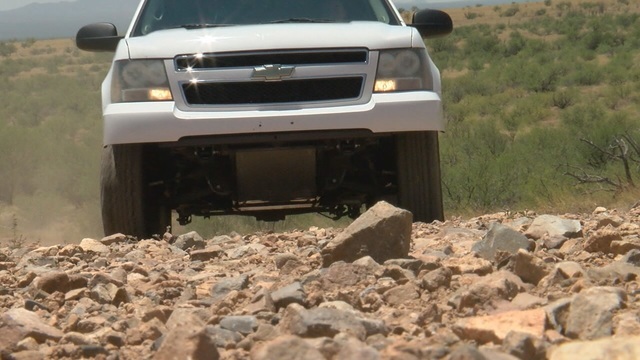 There are currently 30 miles of fencing along the border in an area that was once a hotbed for smuggling activity. 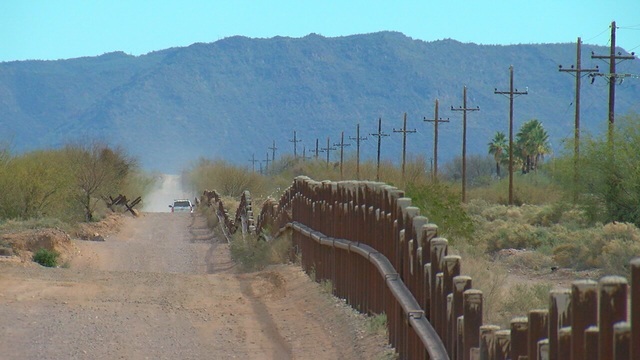 Until Organ Pipe receives a directive from the federal government, these fences will remain as the barrier between America and Mexico. 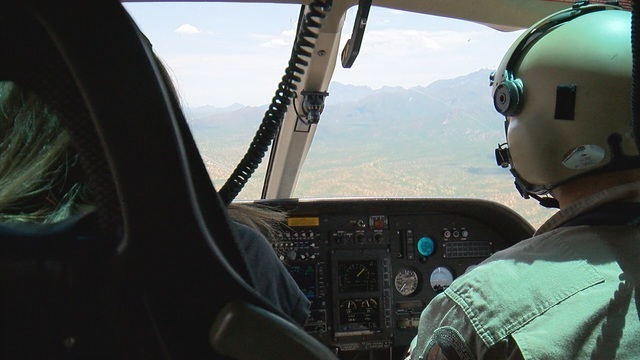 Tucson's Border Patrol Air Unit ( Air and Marine Operations ) is the largest in the country, and it's run right out of Davis-Monthan Air Force Base . 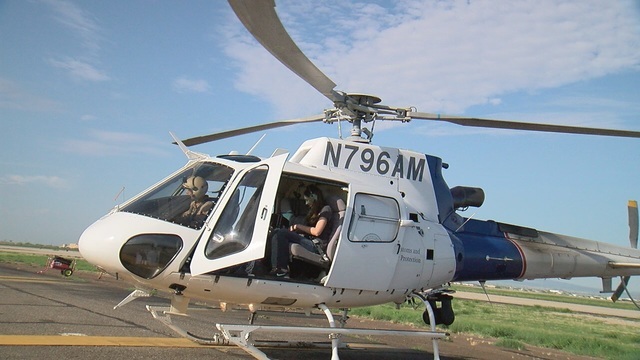 Nine on Your Side's Alexa Liacko and photographer Chris Miracle flew with an agent to see how local pilots are helping stop human and drug smuggling across the border. 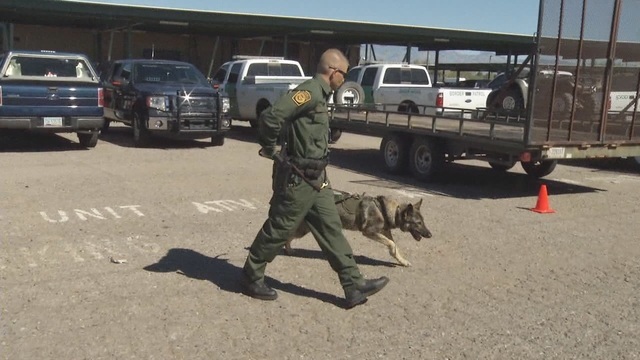 The ports of entry on the Arizona border mean jobs and money for the U.S. and Mexico. 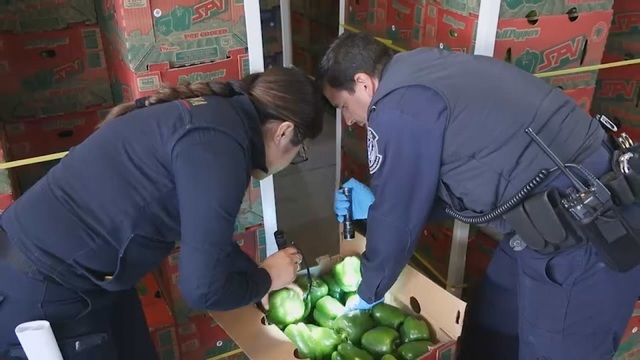 Moving leal commerce through ports and stopping efforts to smuggle illegal items in the work of U.S. Customs and Border Protection. Nine On Your Side's Craig Smith has an inside look at the busiest port on our border, the Mariposa Port in Nogales. 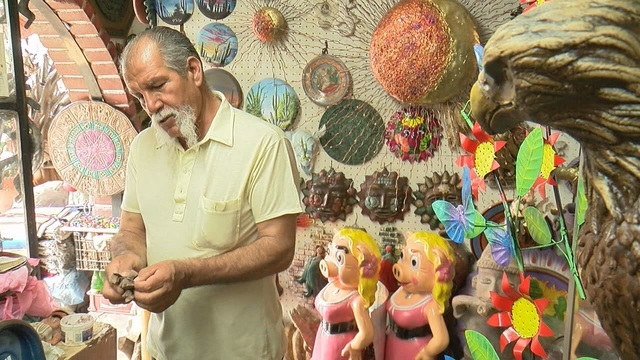 While many people think living in the United States is the dream, many Mexican Nationals say they are happy in their homeland. 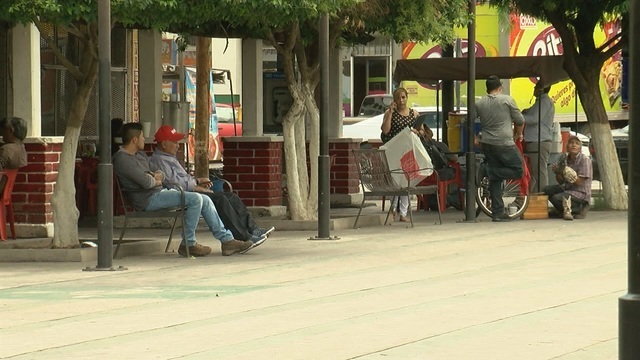 Nine On Your Side's Jennifer Martinez traveled to Sonora, Mexico to speak with locals on how they feel living so close to the border. Businesses right here in Mexico are bracing for the new border wall too. Many tell Nine On Your Side they've already adjusted to this wall. 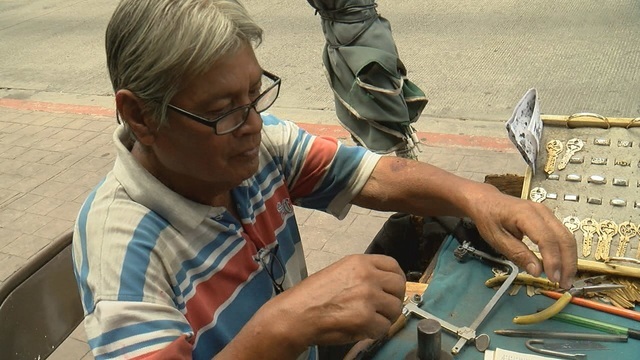 Carlos Herrera reports on the business concern on both sides of the border. 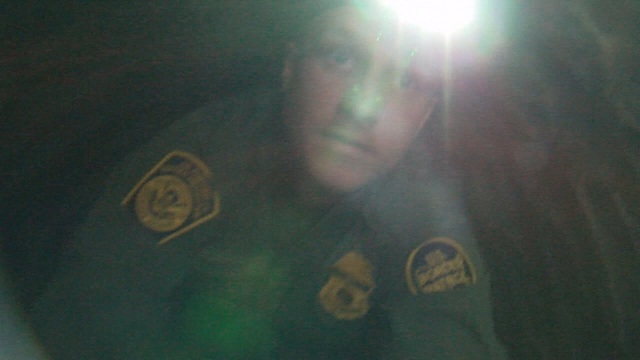 Out of 194 of the nation's discovered border tunnels, 111 have been found in Nogales, including one East of the Morley gate discovered in September of 2013. 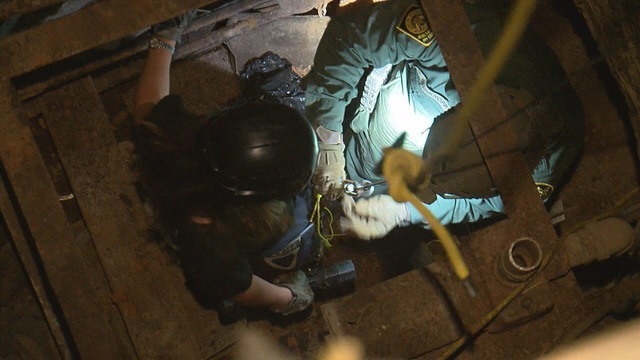 U.S. Customs and Border Protection's tunnel team says they are working on a proactive approach to keep that number down. Earlier this year Reporter Priscilla Casper and Photojournalist Chris Miracle were certified to go underground with this elite team. They got a first-hand look what agents do to stay ahead of smugglers, they use counter-intelligence and surveillance of human change detection and talk with the public for leads. Their newest arsenal in combating drug tunnel architects is the use of robots to examine tunnels. As technology advances to assist agents, the team hopes one day a device will be able to detect a tunnel. Here is a link to that drug tunnel story . 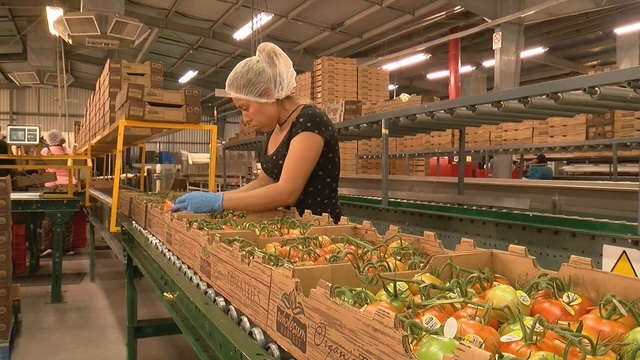 Heat is not a deterrent for immigrants looking to come to America. 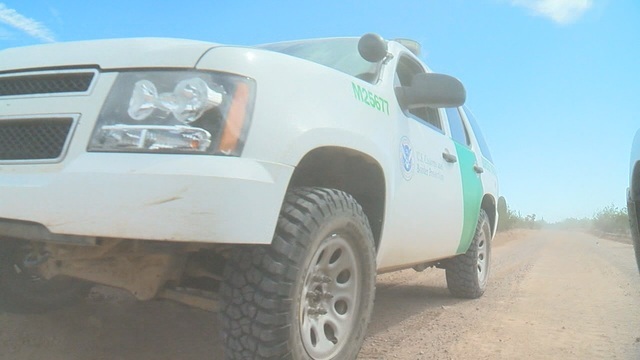 Nine On Your Side's Priscilla Casper road along with U.S. Customs and Border Protection who is out to save lives. 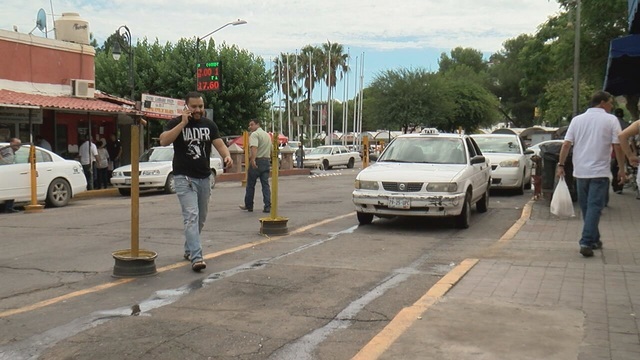 In Mexico, coming closer to the border for work opportunities sometimes means risk for families. 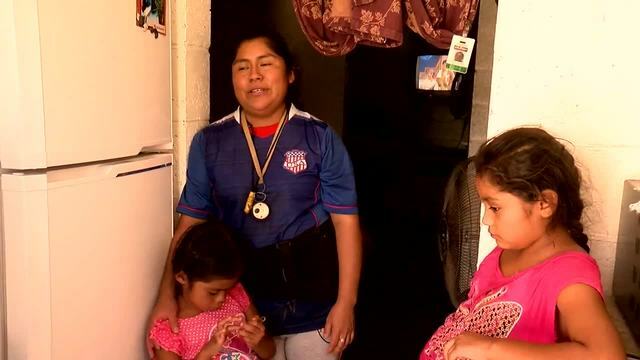 Nine On Your Side's Ivan Rodriguez introduces us to two women who risked everything in hopes of a better future. They work for Wholesum Harvest in Imuris, Mexico. 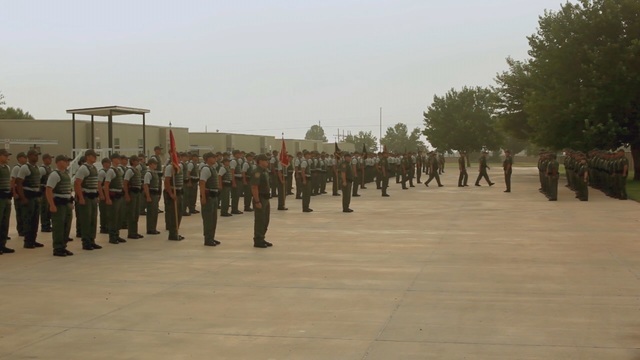 When it comes to protecting the front lines, U.S. Customs and Border Protection is hiring some Border Patrol Agents. Nine On Your Side's Kevin Boughton shows us what the agency is looking for applicants . 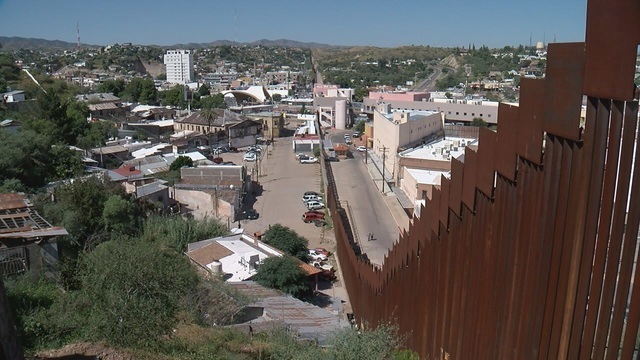 The impacts of the future border wall remain to be seen.